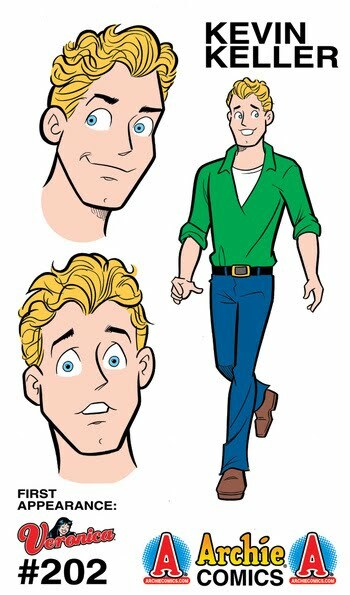 Last week, Archie Comics announced that Riverdale High is getting its first openly gay character - Kevin Keller. 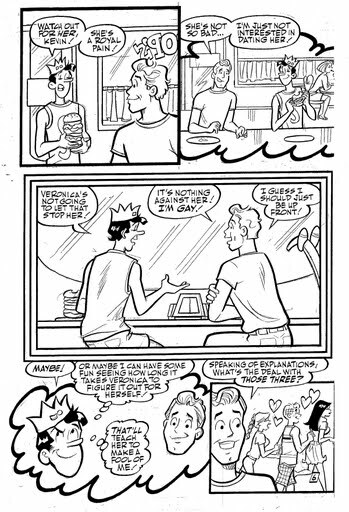 Apparently, the "strapping blond" will beat Jughead in a burger eating contest, when Veronica falls for him. 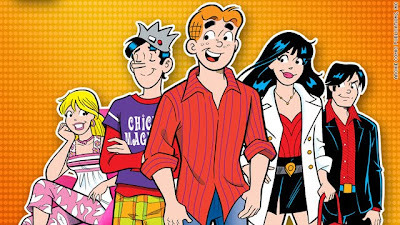 According to the Archie Comics website, "Mayhem and hilarity ensue as Kevin desperately attempts to let Veronica down easy and her flirtations only become increasingly persistent." 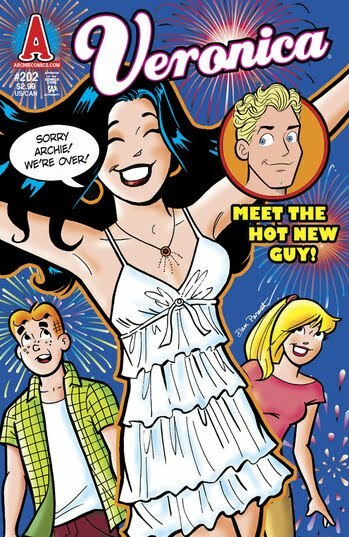 Veronica #202 will feature the full-issue story, "Isn't it Bromantic" that introduces Kevin. How to ask your boss for a raise? 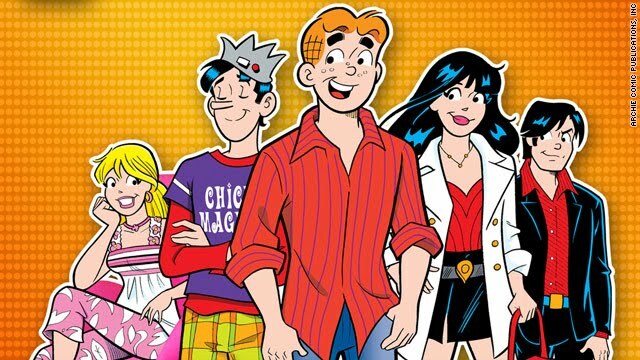 Trade movie popcorn for yogurt?